Beauty and comfort speak volumes viewing this home built in 2007. 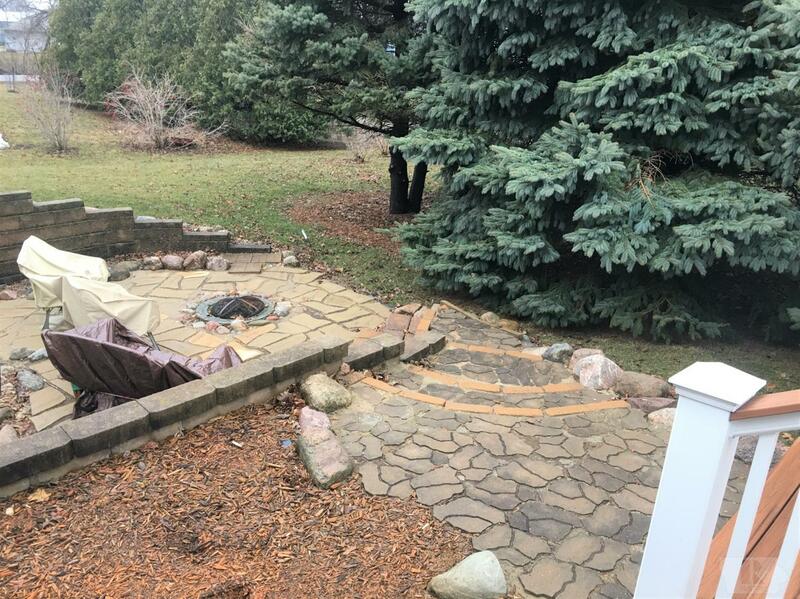 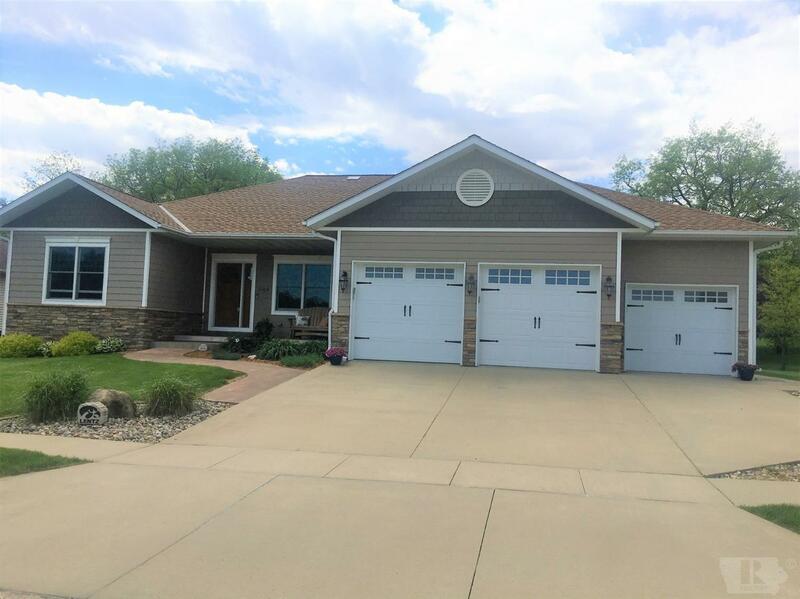 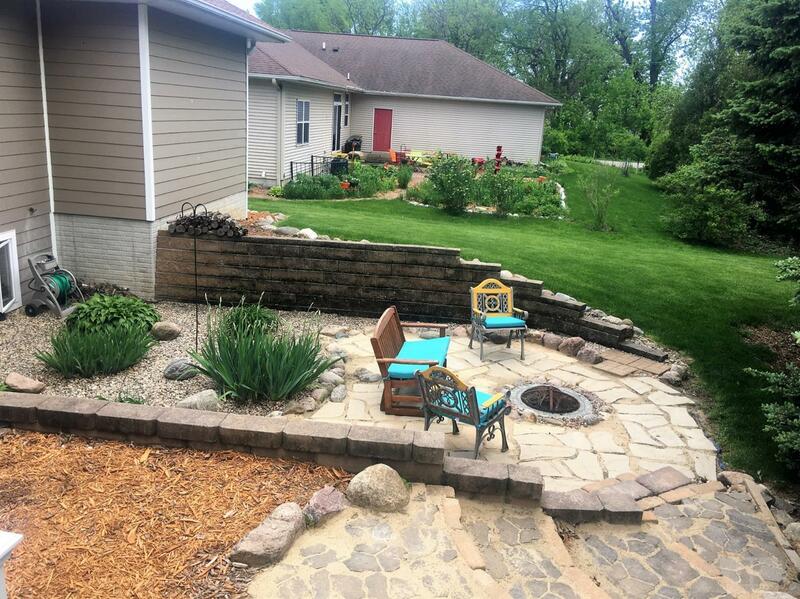 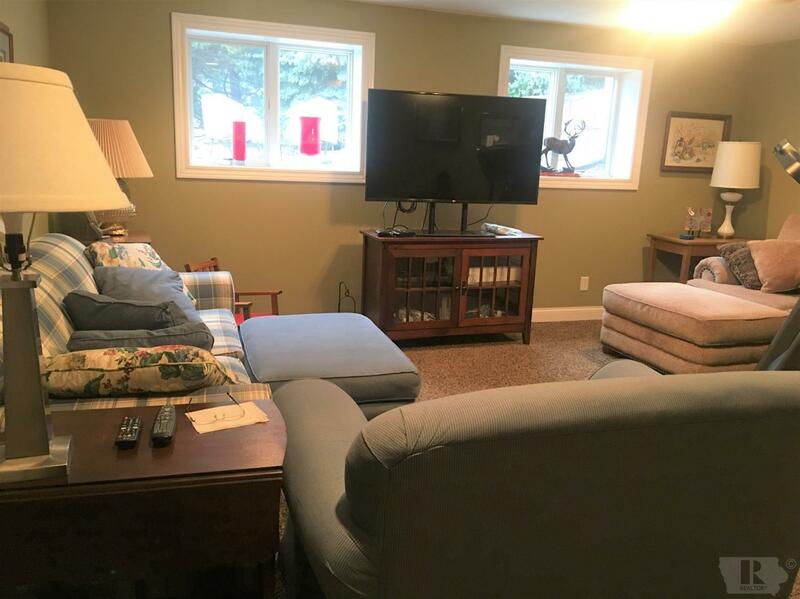 Many improvements since 2015 including converting a screened porch into a four season room, added spacious composite deck, patio, Sunsetter awning, automatic hose reel, new garage doors & openers, new roof sheeting & shingles in 2018. 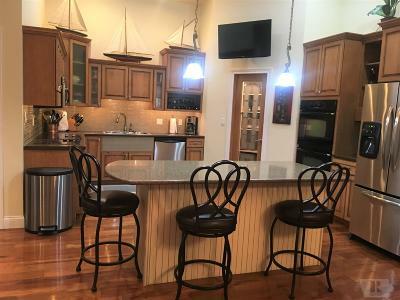 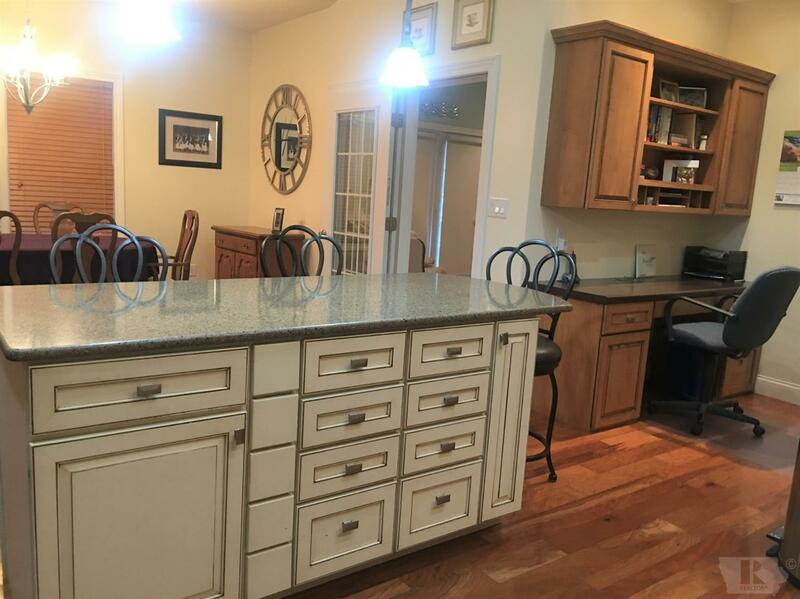 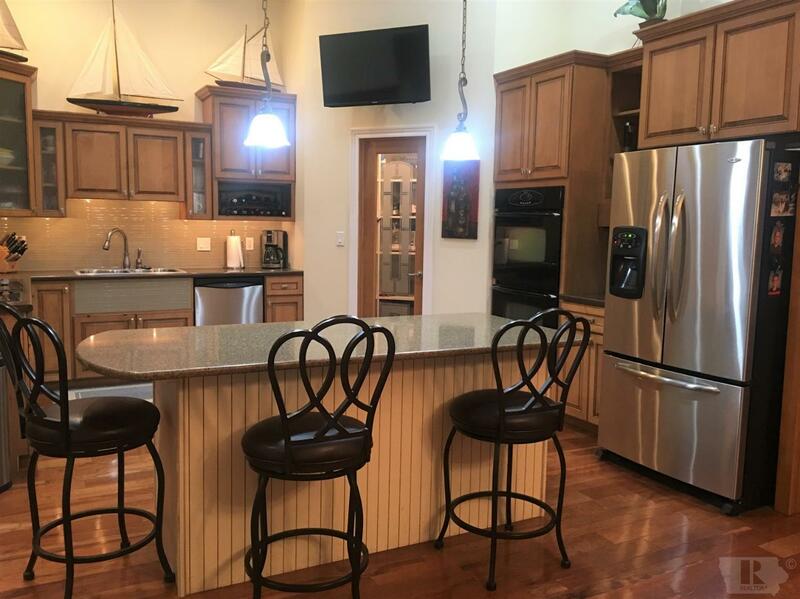 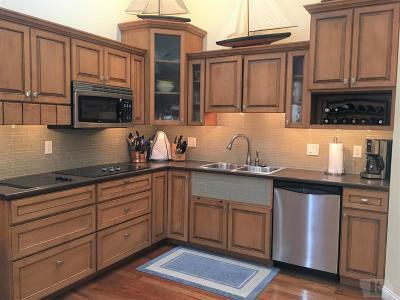 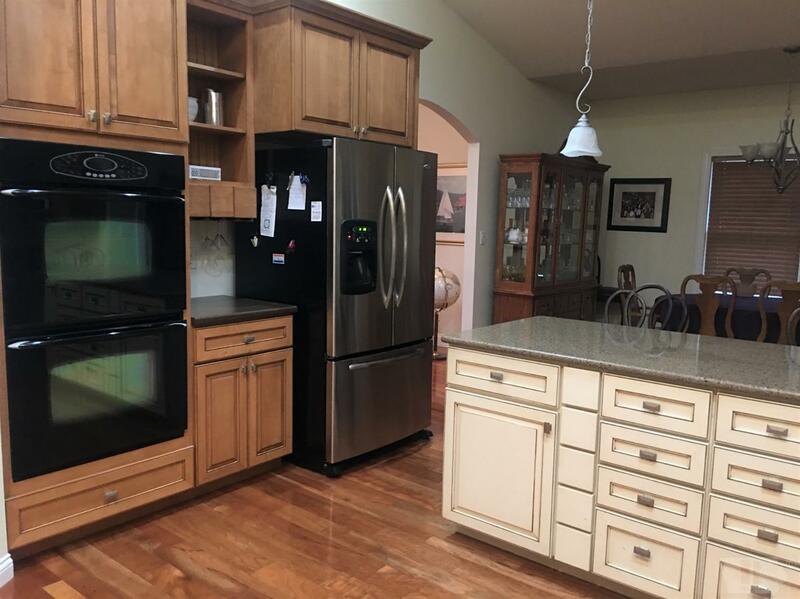 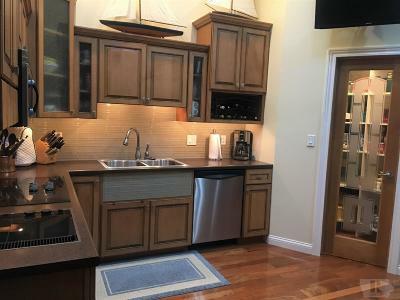 Beautiful kitchen w/large granite top island, double wall oven, recessed cook top & nice pantry. 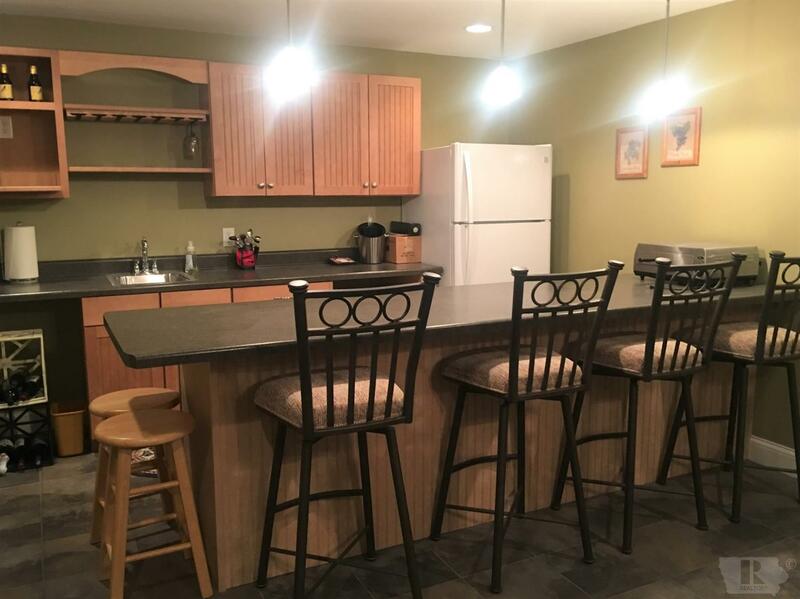 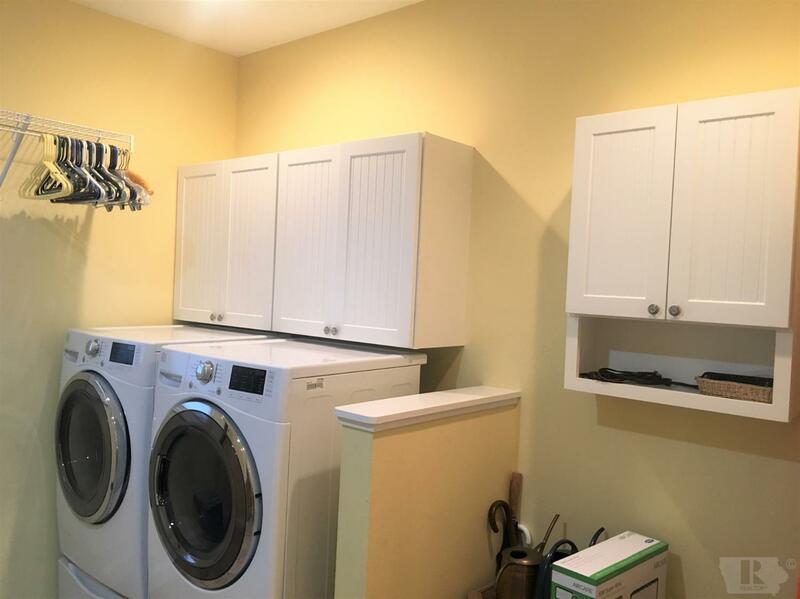 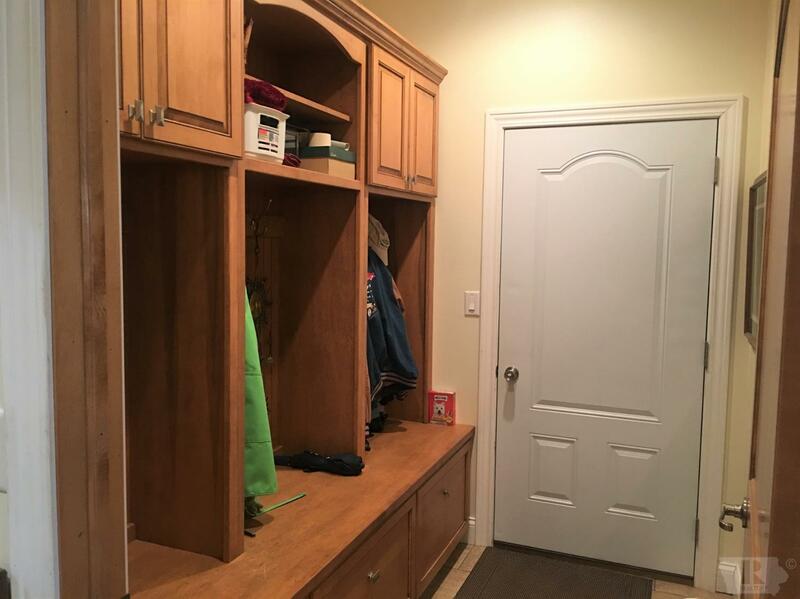 Nice builtin desk, cubby builtins, laundry room w/washer & dryer on main level. 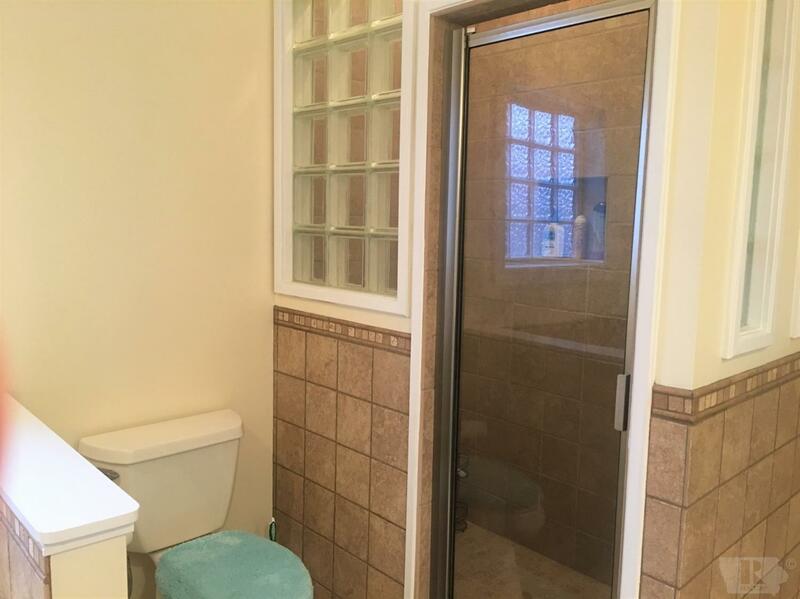 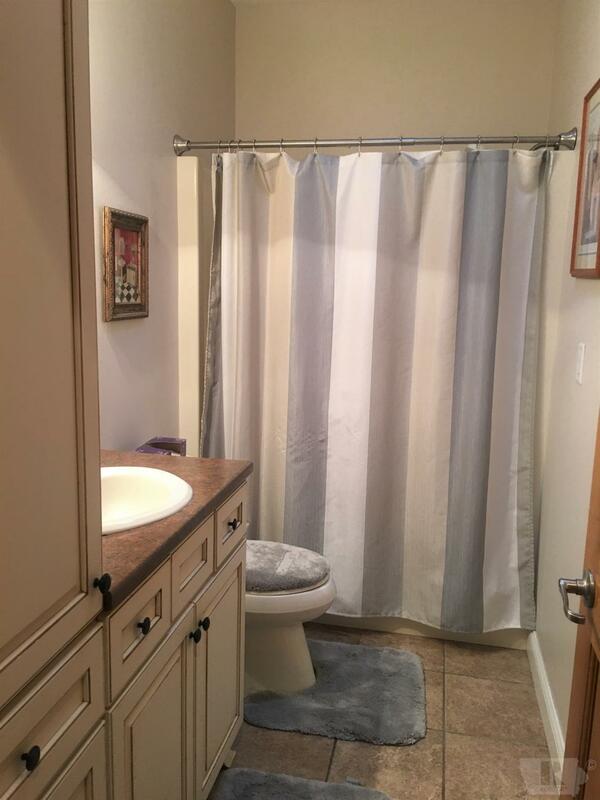 Wonderful master bath w/ heated floor, jet tub, separate tiled shower, & dual sinks. 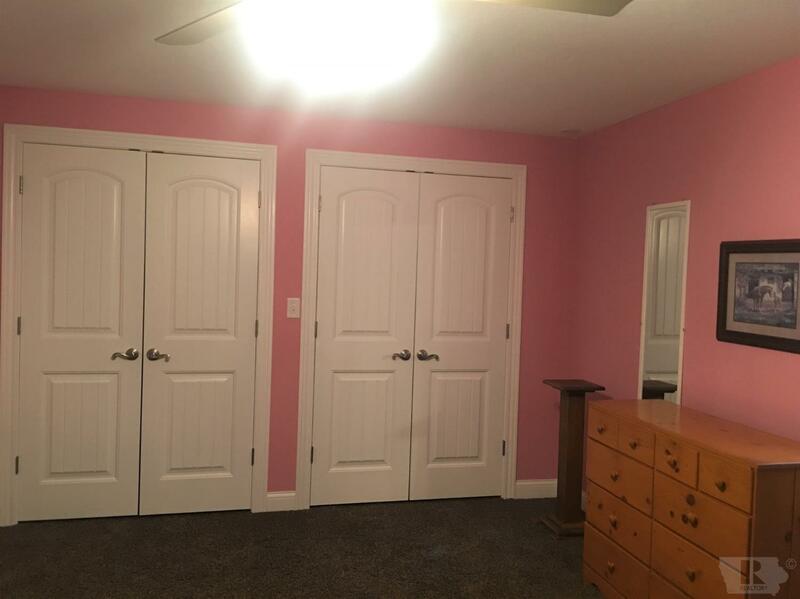 Master bedroom w/walk in closet. 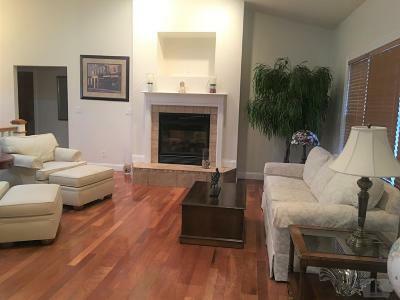 Dual sided fireplace in Living room & master bedroom. 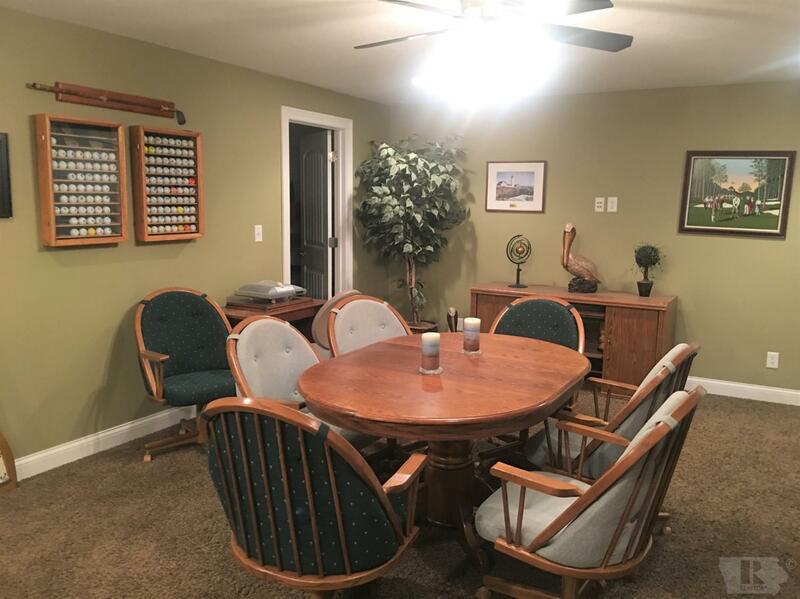 Nice office w/french doors. 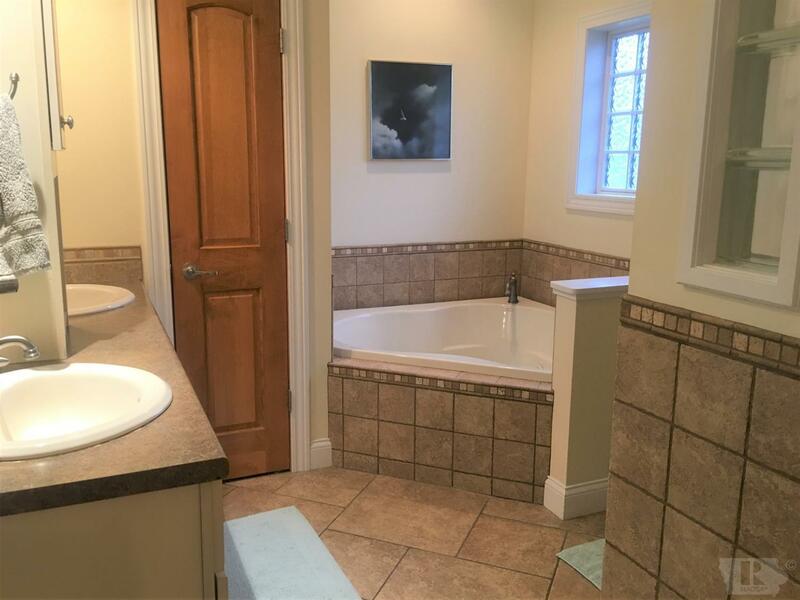 Heated floor throughout lower level. 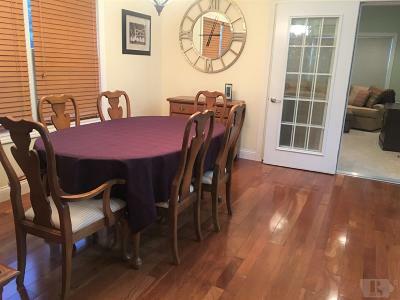 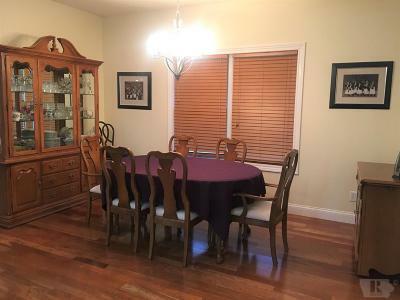 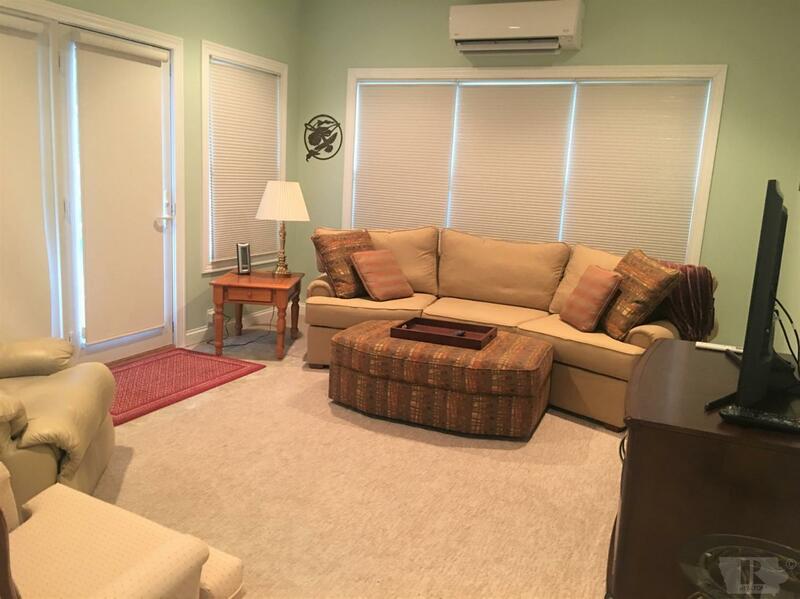 Family room includes daylight windows, second family room w/ wet bar, cabinets, counters & frig. 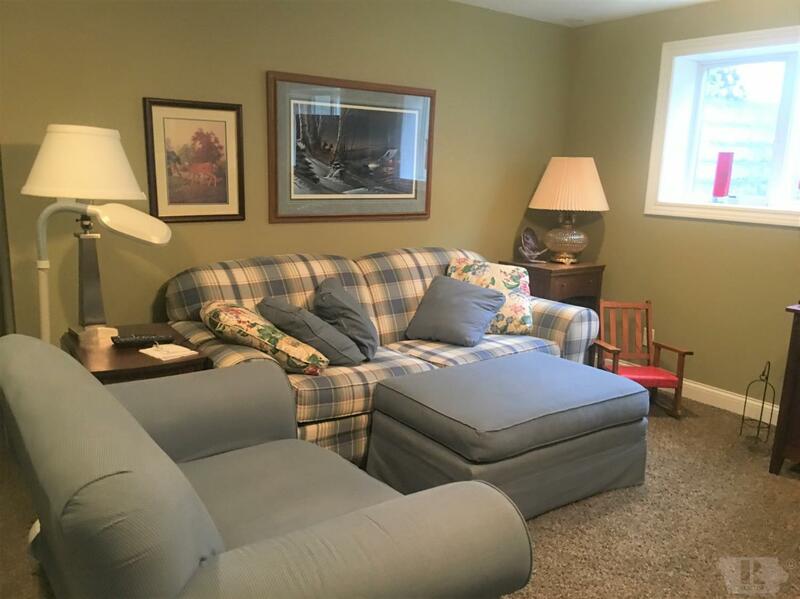 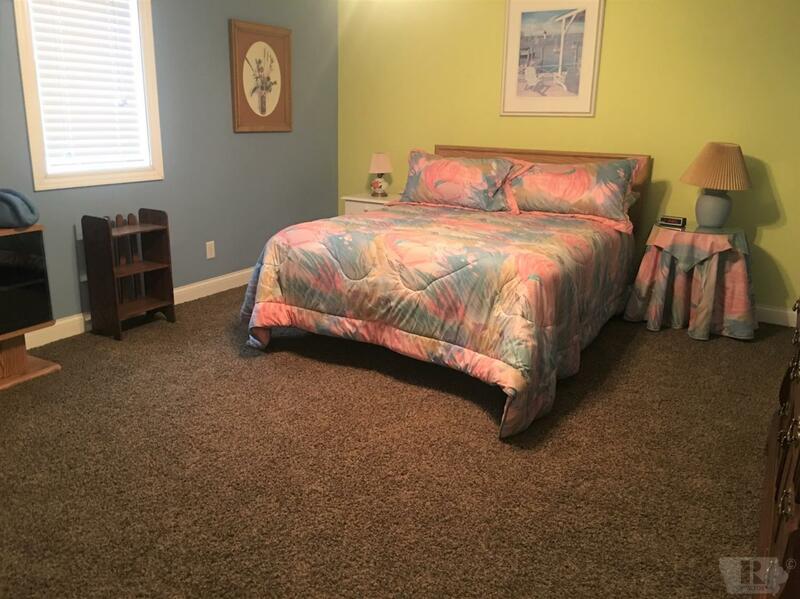 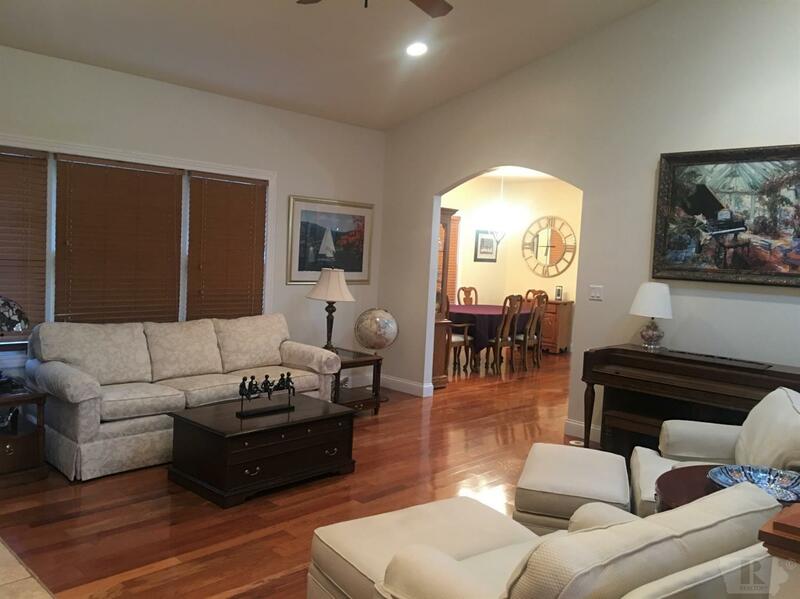 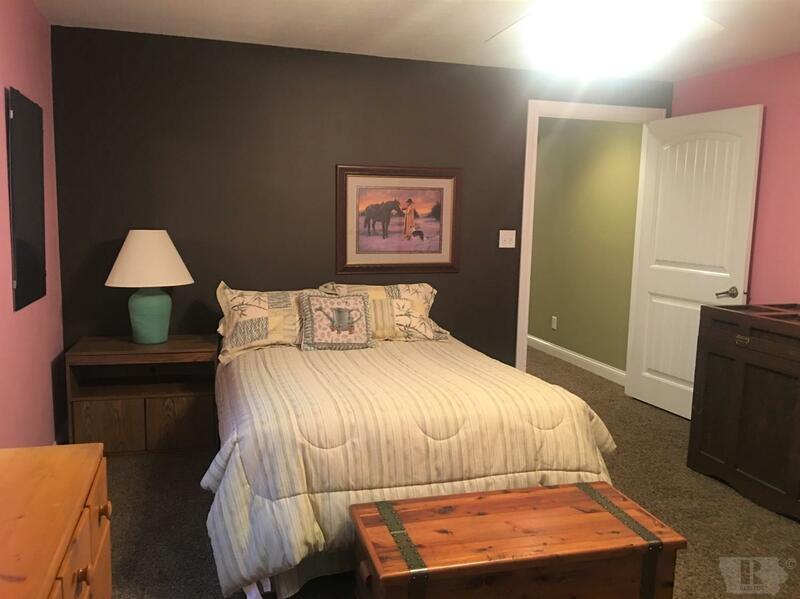 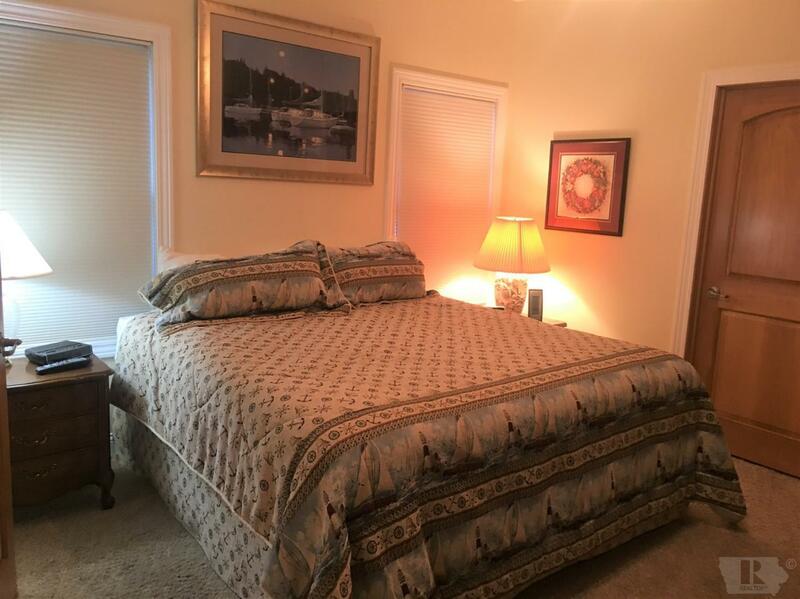 Large bedrooms in lower level w/ spacious bath that includes dual sinks & two showers. Triple garage w/ floor drain. 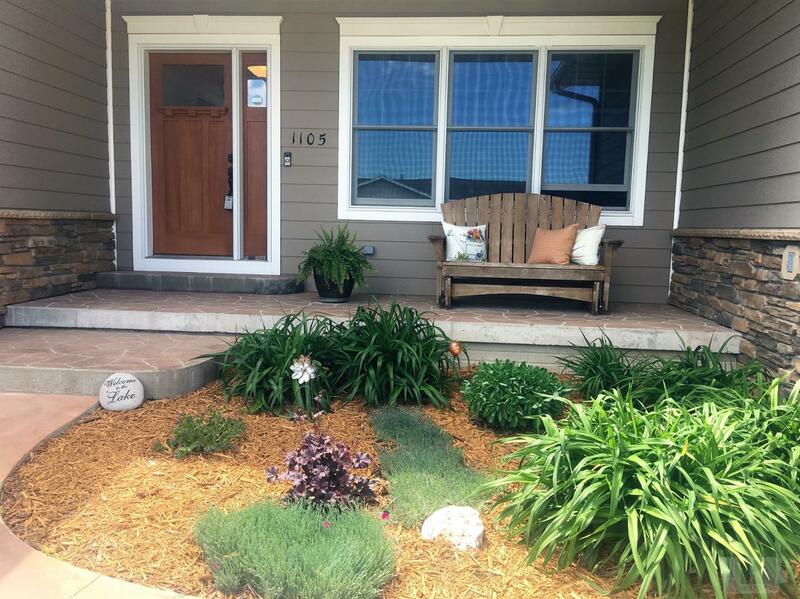 Situated on low traffic cul-de-sac street. 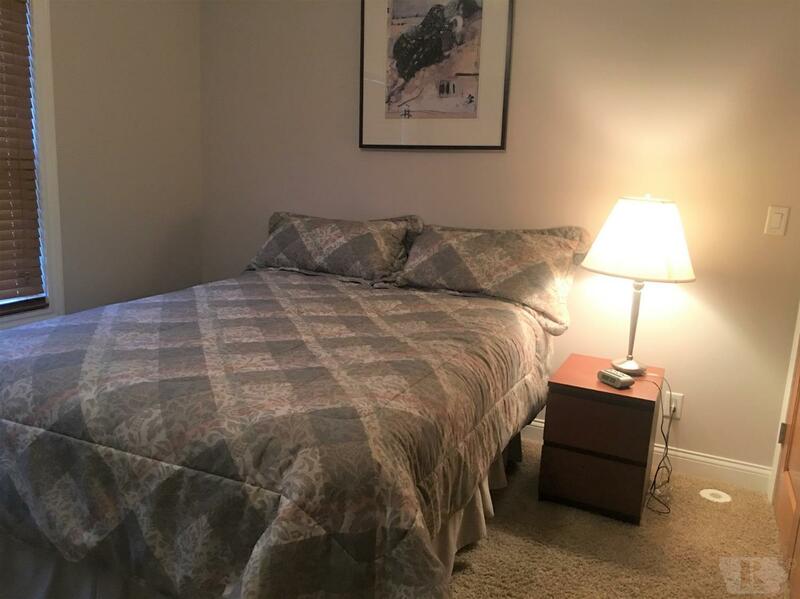 Close to school & park.